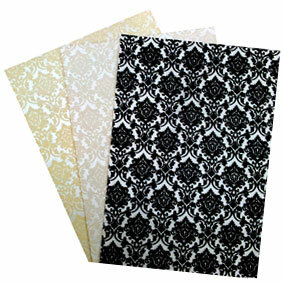 Our DL envelopes measure 110 x 220mm & hold up to 1/3 of an A4 Sheet (DL). 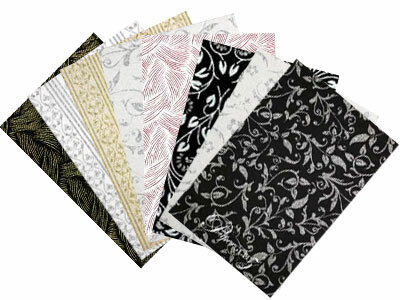 They hold our DL Pockets, DL Pouches, DL Scored Cards & our DL Flat Cards. 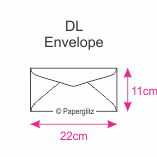 This DL envelope has a Banker Flap (triangle). 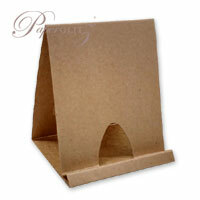 This DL envelope is made from premium paper that is manufactured in Italy and is converted and packaged here in Sydney, Australia. 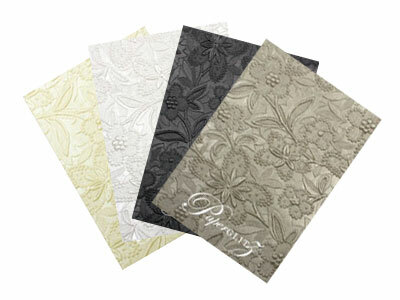 We also carry this colour envelope in the following sizes : 11b, C6 & 160x160mm Square aswell as 120gsm paper, 290gsm card, boxes and a wide range of die cut DIY invitation cards. 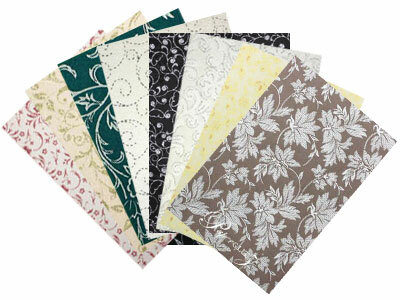 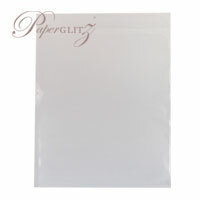 Buy with confidence and specify only "Genuine Paperglitz DL Envelopes" for your next project.